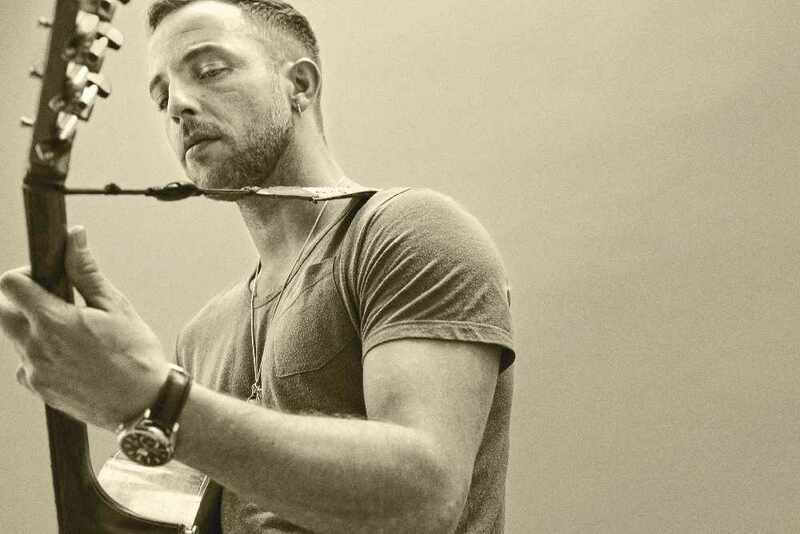 Blackfriars Theatre and Arts Centre | Lincs FM is bringing James Morrison to Blackfriars! Exciting news! 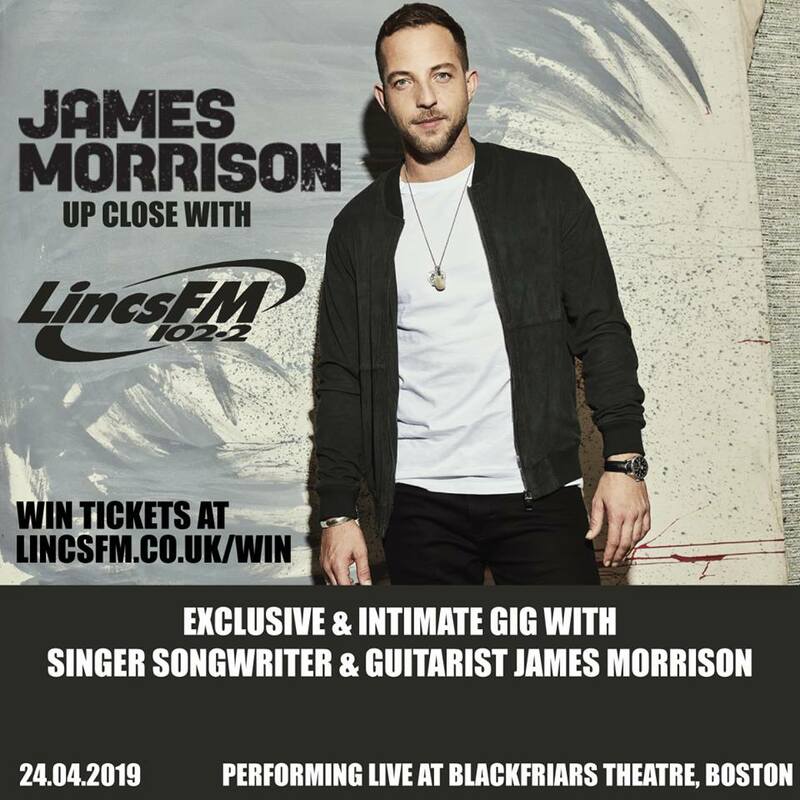 Lincs FM are bringing James Morrison to perform at Blackfriars Theatre. Performing a small, intimate gig on 24th April, there are only 80 pairs of tickets available and the only place that you can win them is through Lincs FM! It's not often artists perform to a smaller, select audience like this, so it will definitely be something special! The gig will start at 7.30pm and last around 30 to 45 minutes. 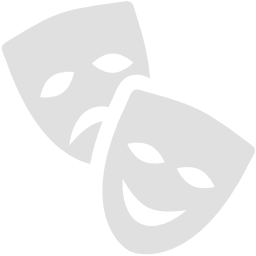 All you need to do to be in with a chance of winning a pair of tickets, is head over the Lincs FM website!